Add some creativity to your week. 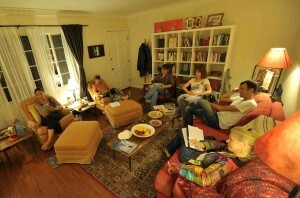 This long-standing in-person generative, creative writing workshop takes place in West Hollywood, CA. 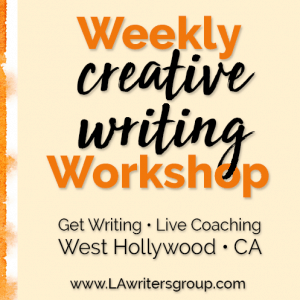 Tap into your creative side, write work that will surprise you, and learn a few things along the way. These workshops are not lecture-based. We get right down to writing. We choose your writing prompts based on either a theme of the week, education, craft, or creative value. There is no critique (as each piece you write is so new)–only much-needed positive reinforcement around the potential of each piece you write. 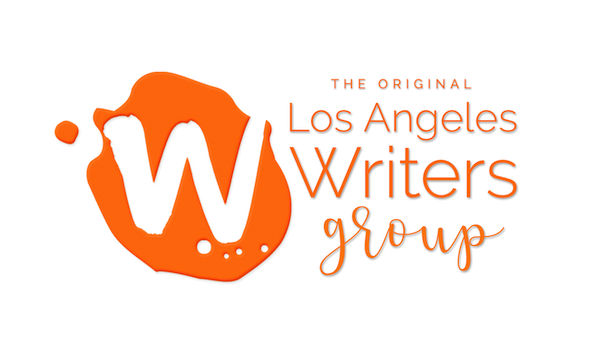 You will also receive tips and tricks for writing better narratives. 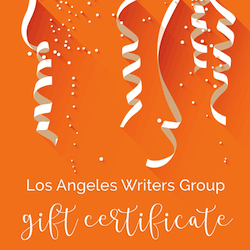 Through original and surprising prompts and craft discussions, you’ll write pages you never would have otherwise and learn creative writing tools along the way. If you are interested in receiving critique, please check out our Private Coaching. Come any Sunday you’d like! The prompts are different every week. Location: In person in West Hollywood. Address TBA upon registration.